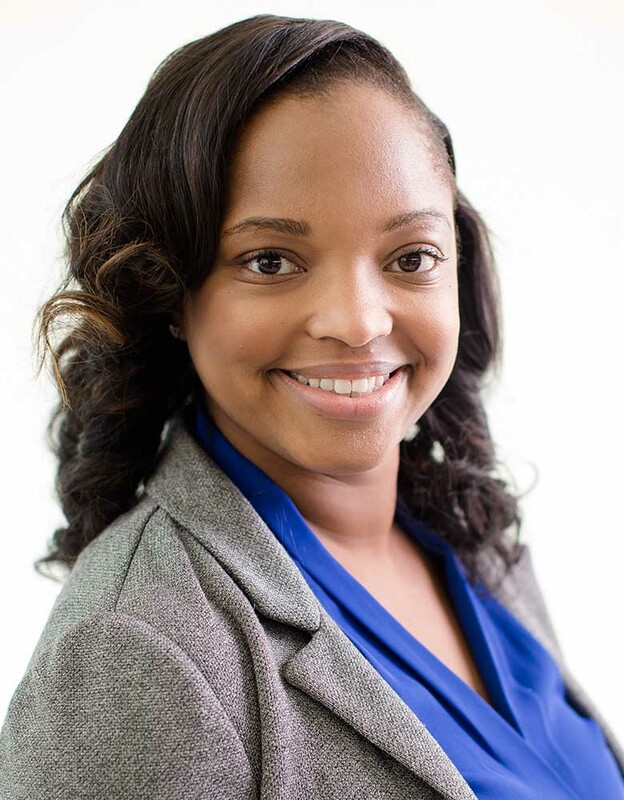 Mia Barnes currently works as an analyst for the Department of Justice where she manages contracts, technical resources, and budgets and creates efficiencies in current practices employed by the agency. Mia received her undergraduate degree in Information Technology from the University of North Carolina at Chapel Hill and a Master of Management Studies degree from Duke University’s Fuqua School of Business. During her time at these institutions, Mia held leadership positions in various campus and community organizations. While pursuing her master’s degree, Mia worked at SAS Institute as a technical student, where she helped write and test code on several language platforms. Mia continues to stay active within her local community as a member of the Zeta Chi Omega chapter of Alpha Kappa Alpha Sorority, Inc. and Fairfax Volunteers for Change and as a suicide hotline counselor.